It is a great honour for us to present 3rd V4 Conference for Medical Students. This year will take place from 28. 3. to 31. 3. in Ostrava, Czech Republic - on the border of czech and polish history. Our topic is medicine in extreme conditions - our speakers will share their knowledge and experience of working in humanitarian, disaster and conflict environment. Plethora of workshops, lectures and seminars is awaiting your attendance! 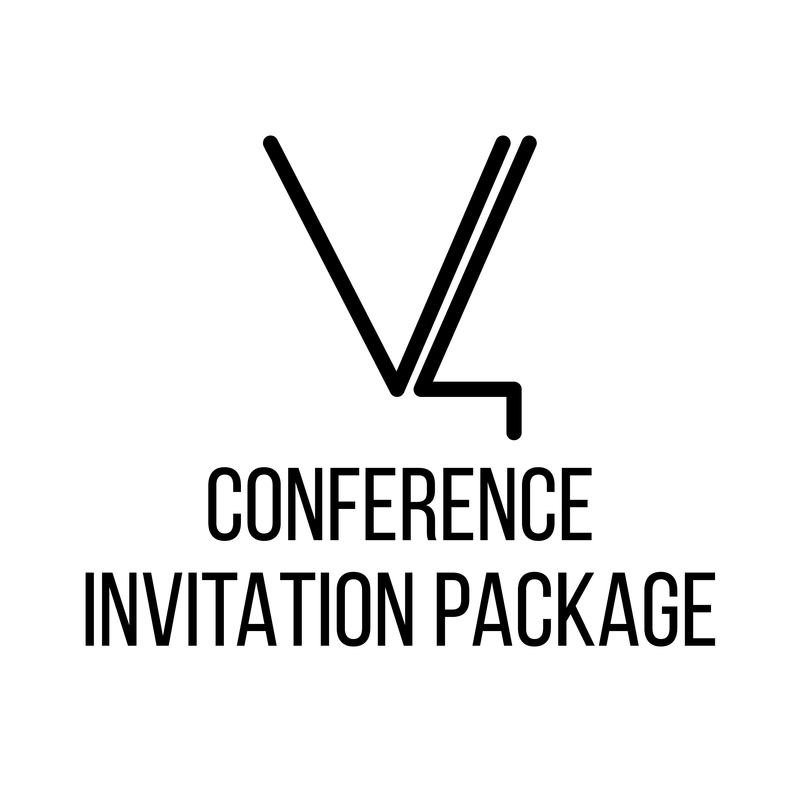 V4 Conference is a unique project by International Federation of Medical Students' Associations - a medical conference for the students, by the students. Inspired by your deams, powered by our hype! 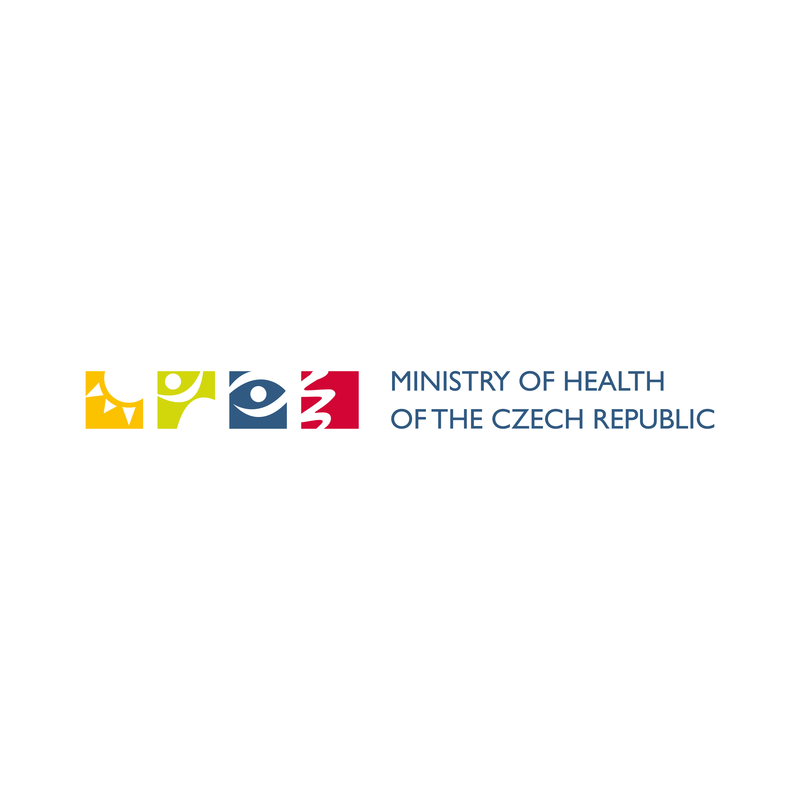 Czech Ministry of Health, headed by minister Adam Vojtěch, has announced its patronage over V4 Conference for Medical Students 2019.